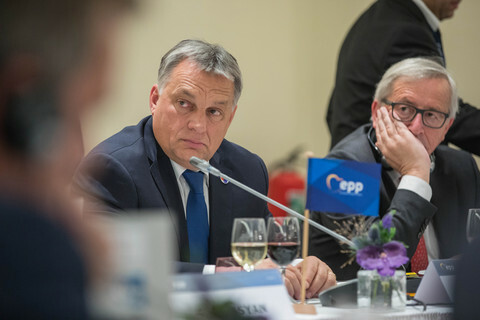 European Commission President Jose Manuel Barroso has said he is going to push for an "early" plan for further integration in the eurozone, claiming political momentum is on his side. "The commission will advocate an ambitious and structured response for a longer term perspective on the future of economic and monetary union," he said on Wednesday (30 May), the day the commission published a series of detailed economic policy recommendations for all 27 member states. "The pace and sequencing of all these developments will need to be worked out, including a roadmap and a timetable. But an early confirmation of the steps to be taken will underscore the solidity of the euro," he added. 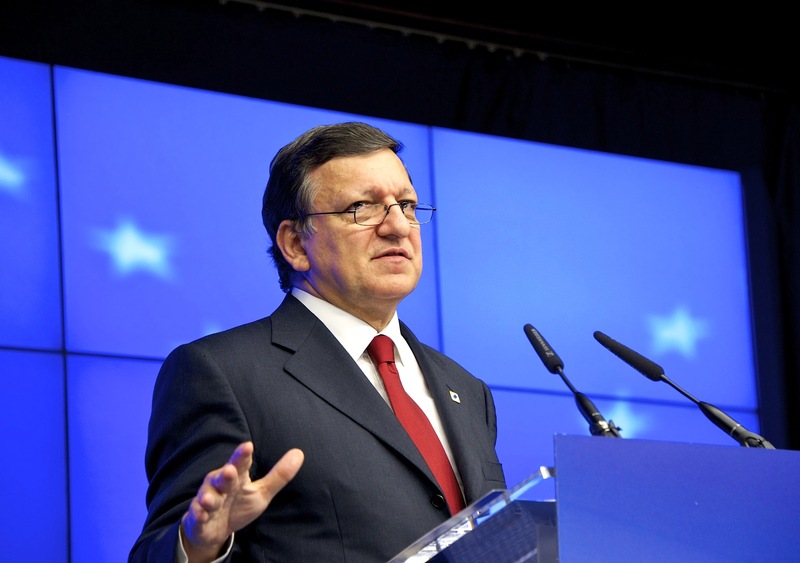 Barroso is due to feed the commission's ideas into the next summit of EU leaders at the end of June. 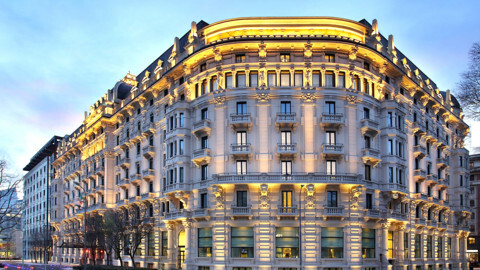 They are set to include a banking union - tighter supervision, direct access for banks to the eurozone's bail-out fund and a single deposit guarantee scheme - and stability bonds, a way of mutualising eurozone debt. The ideas are not new. They are getting a fresh airing as the eurozone crisis continues to worsen. But they remain extremely controversial - with Germany particularly opposed. 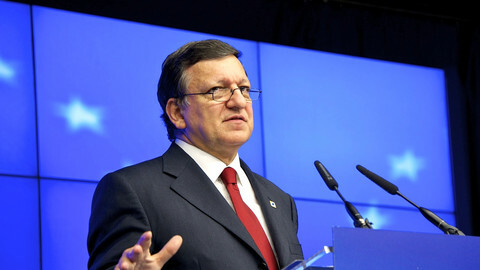 However, Barroso indicated that EU leaders' thinking is constantly evolving. 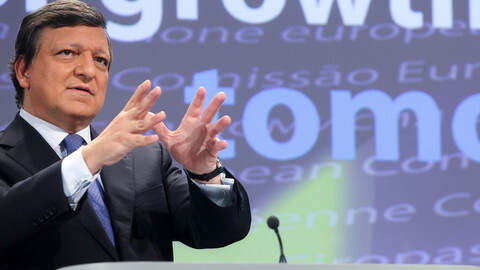 "The movement is in favour of more integration in the euro area," said the commission president. 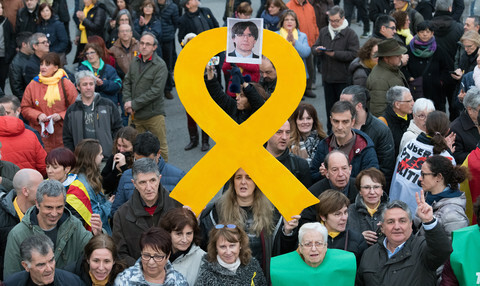 His comments feed into a series of recent statements by EU officials about the need for further economic integration, amid worries that Spain, the eurozone's fourth largest economy, might need a bail-out. According to Barroso all legal options should be considered, even eventually the legally and politically cumbersome treaty change. The commission has also come out in favour of allowing the eurozone's permanent bail-out fund, the ESM, to lend directly to banks. Currently it can only lend to governments which further drives up their debts - a pertinent issue for Spain with a billions-wide credit hole in its banks and a budget deficit that far exceeds euro rules. "To sever the link between banks and the sovereigns, direct recapitalisation by the ESM might be envisaged," the commission's assessment of the euro area said. But this would require the ESM treaty to be changed and is strongly opposed by Berlin. 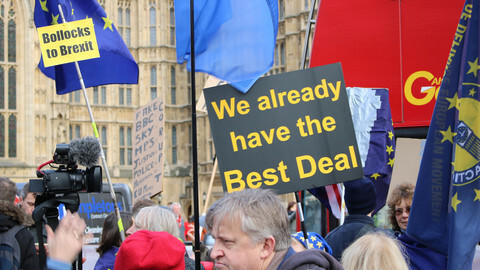 The commission's drive for further economic and financial integration comes even as a recent survey by the Pew Research Centre found that in seven of the eight EU countries surveyed, a majority was against giving more budgetary control to the EU institutions. Barroso noted that only the commission is in a position to give such a rigorous and impartial overview of a country's economic situation and urge "difficult" changes to be made. He also said that it requires "leadership" and "courage" to explain "what would happen if we don't go for a stronger European Union." 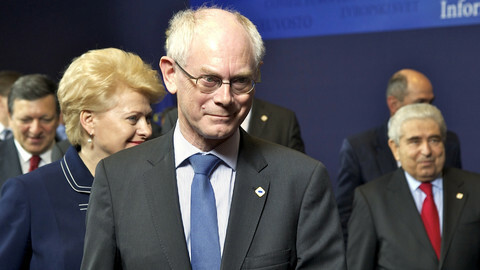 EU leaders have tasked council chief Van Rompuy with drafting a plan on deepening the eurozone's economic union. A similar report was issued in 2010, leading to tougher sanctions for deficit sinners. EU commission head Barroso has said member states must agree to a future banking and political union in order to save the EU. The EU is not about to take economic lectures from its G20 partners, the EU commission president said on Monday amid fears the eurozone crisis could put the global economy back into recession. 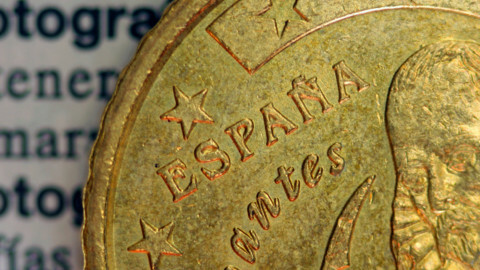 The US has joined ranks with EU officials exploring ways to pump eurozone money directly into Spain's troubled banks, with creation of a "banking union" now considered a matter of eurozone survival.